Professional Roofers You Can Trust! 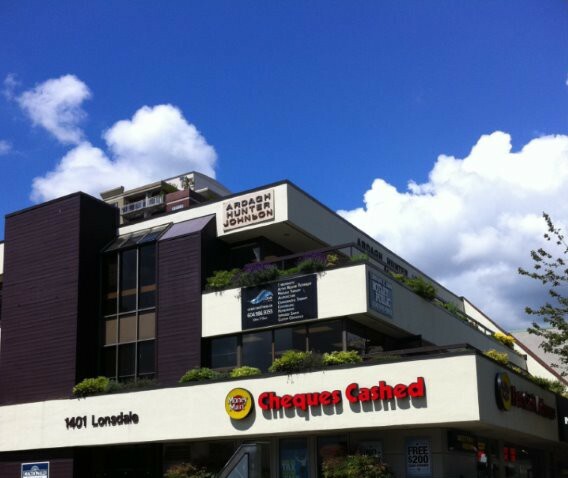 28000 sq ft roof on Northside Shopping Centre in Port Coquitlam we have replaced in sections and maintained since 2006. We replaced the 43000 sq ft roof in 2007. 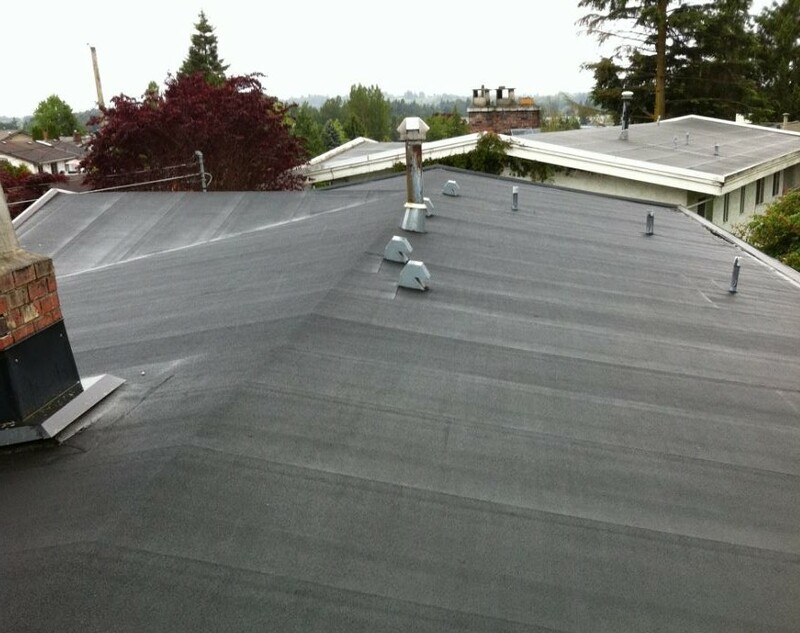 Flat Roofing experts serving the Fraser Valley since 1985.At Town & Country Roofing Ltd., we’re dedicated to being your reliable, efficient and professional roofing contractor. Our philosophy is simple – trust and reputation in business is built by giving consistently great customer service. We have a proud tradition of providing excellent workmanship and one-on-one customer care for over 25 years throughout Greater Vancouver and the Fraser Valley. Proud of maintaining the highest standard of professionalism, product and service. Abbotsford home's torch-on roof applied 10 years ago. Still looks great! Copyright © 2019 Town and Country Roofing All Rights Reserved.